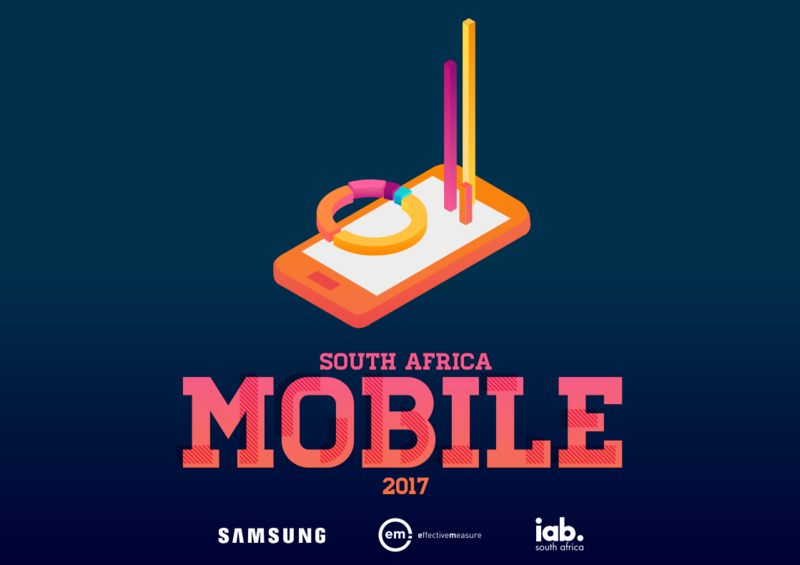 Narratiive has just released its Mobile in South Africa Report for 2017 and the results indicate that increasing numbers of South Africans are holding their lives in the palms of their hands (literally). The Mobile in South Africa Report for 2017 is proudly brought to you by Samsung. 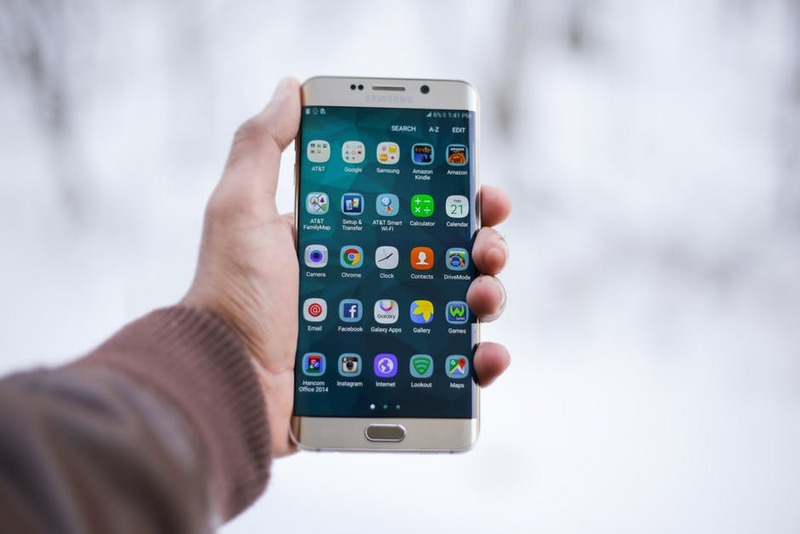 The report itself shows that a whopping 70% of respondents browse the web on their mobiles, while 44% surf the web in bed and a further 35% of them go one step further and reach for their smartphones as soon as they wake up. And if that’s not already cause for concern, on average 13% of users also pull out their phones in the bathroom (but probably not to use Snapchat as the report indicates that only 2% of respondents use the app on their phones). 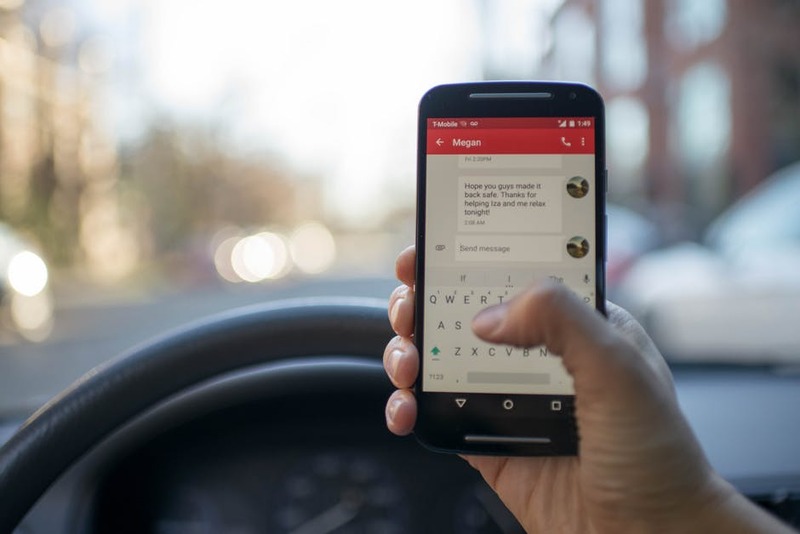 Outside of the household, road safety appears to have prevailed with the percentage of respondents using their phones while driving having dropped from 12% in 2015 to 5% in 2016. Workplace productivity is also supposedly on the rise with smartphone use at work dropping dramatically from 66% to 29%. In terms of what’s compelling users to pick up their phones, the report indicates that 59% are making calls, 44% are receiving calls and 40% are accessing the world wide web. The most popular reported uses of the web are Whatsapp, SMS and Facebook messenger, which are used by 83%, 51% and 40% of smartphone users respectively. This suggests that the phone’s original core function of communication hasn’t followed in the footsteps of the Tamagotchi and is still far from becoming redundant in today’s smartphones. “We started this research because we know professionally and personally how integrated mobile phones are in our lives. 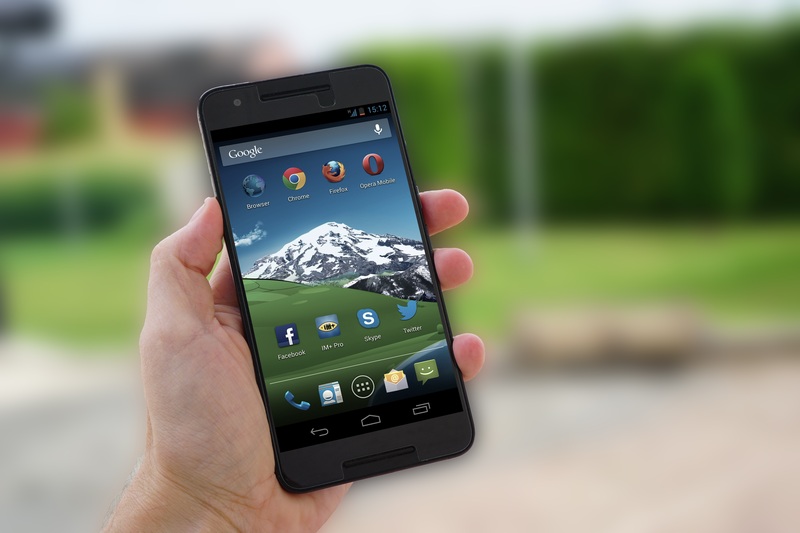 What we don’t really know is how South Africans in particular use their smartphones. These insights highlight how South Africans are changing as consumers,” said Greg Mason, Sub Saharan Africa Regional MD, Narratiive. The study was conducted by Narratiive. Over 4990 respondents were surveyed in South Africa from November 2016 to January 2017. Download our latest report on Mobile in South Africa for more insights. Want free access to our comprehensive databases offering the best audience data and insights from South Africa and the Middle East? Sign up for your free account.